Elaine Collado, Miss RI Teen USA 2013 was on hand at the April 21 375th Kite Fly Events at Glen Park. She will compete for the title of Miss Teen USA at the Pageant on August 10, 2013. She will need your help. The top finalists will be chosen, in part, by the on-line voes they receive prior to the pageant. Visit the pageant web site, which will soon post details on the competition. 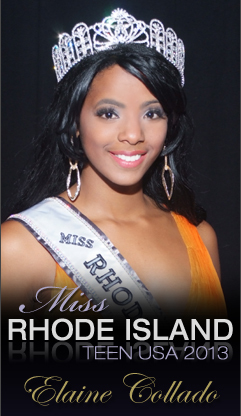 Please tanks Miss RI Teen USA 2013 for visiting our Kitel Fly Event by giving her your vote.